SNAFU! : Coins at military gravesites have meaning! 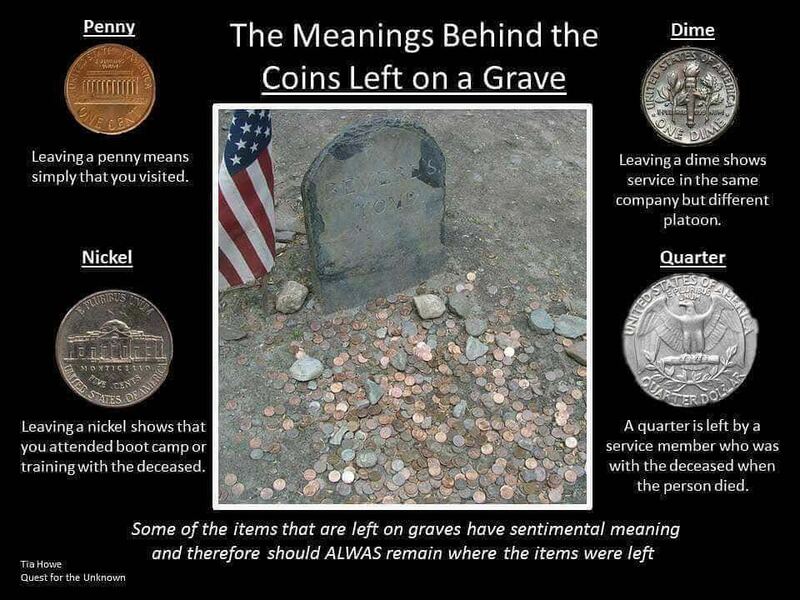 Coins at military gravesites have meaning!